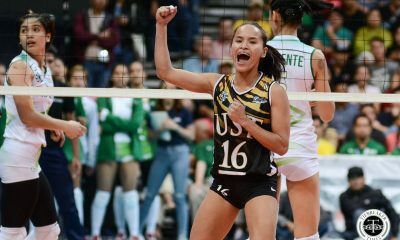 Clare Castro is the rock on which the Far Eastern University Lady Tamaraws’ championship hopes are built. 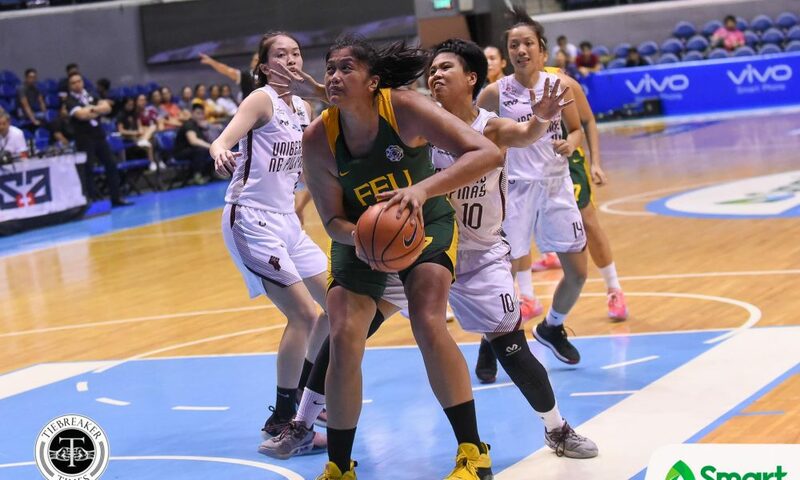 Against a pesky University of the Philippines Lady Maroons, FEU banked on their 6-foot-4 center to tow them to an 80-66 victory, Saturday morning at the Smart Araneta Coliseum in Quezon City. 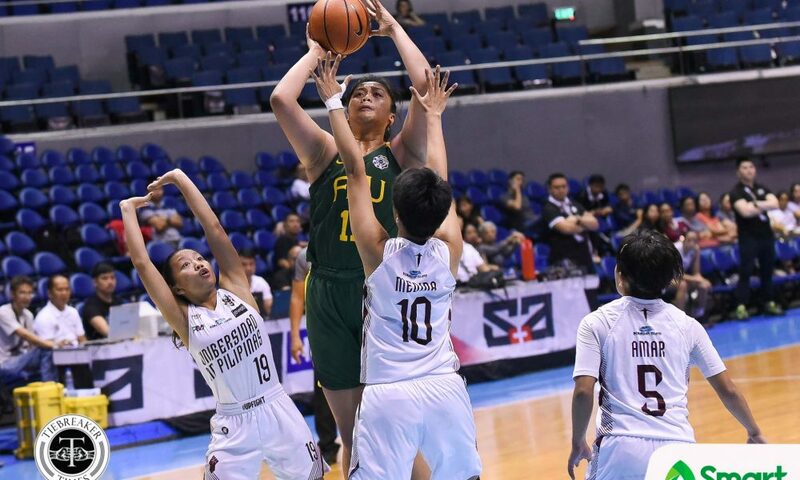 The result was FEU’s ninth win in the UAAP Season 81 Women’s Basketball Tournament, and it books them a ticket for this year’s Final Four. 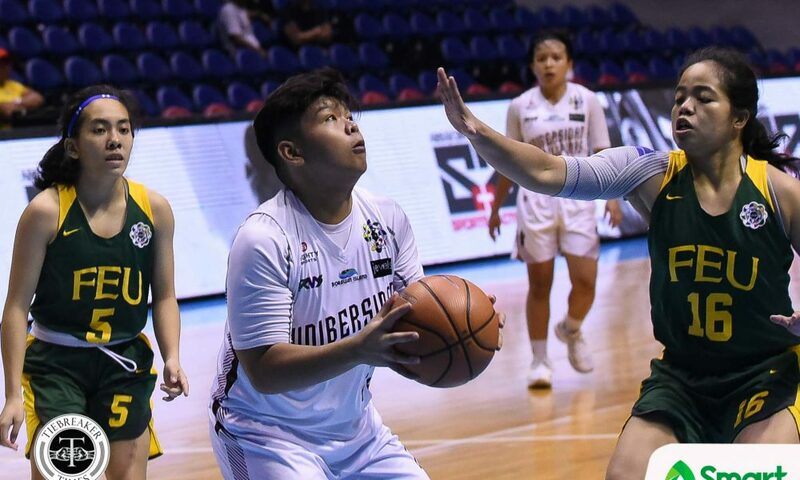 Up by as much as 12 points in the first half, the Lady Tamaraws got sloppy, and that gave the Lady Maroons a chance to mount a comeback. 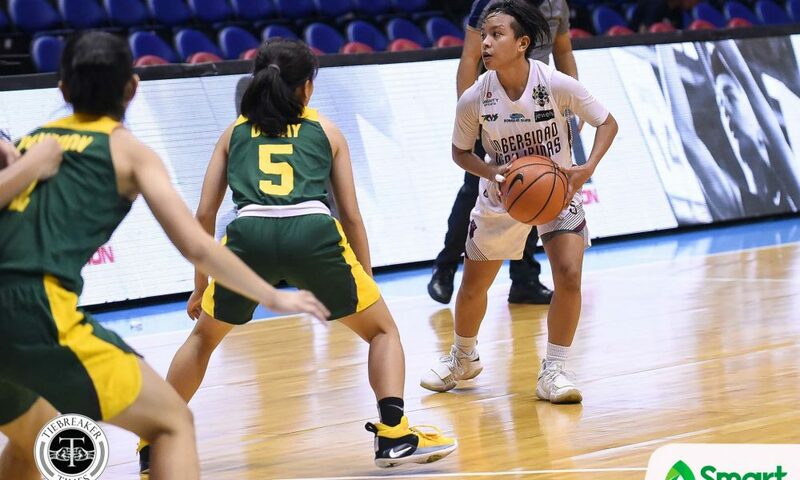 Cindy Gonzales’ jumper closed out a 13-0 run to hand UP a 49-50 edge near the last two minutes of the third period. 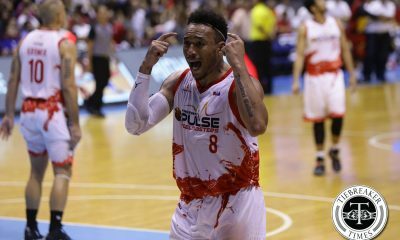 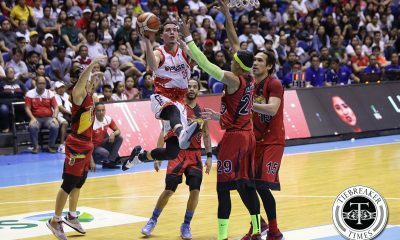 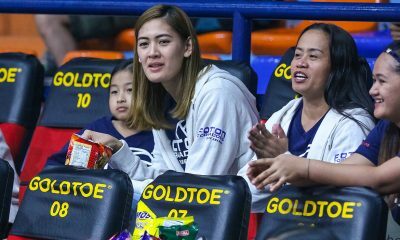 “Nagkaroon lang kami ng complacency sa laro kasi kumbaga we’re aiming for a playoff eh, we’re preparing for a play-off na. 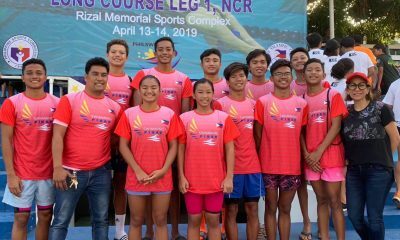 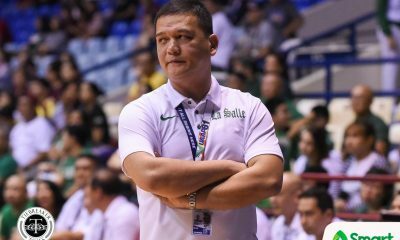 Yung mga ganung performance dapat hindi na pinapakita,” lamented FEU assistant coach MJ Beleno. 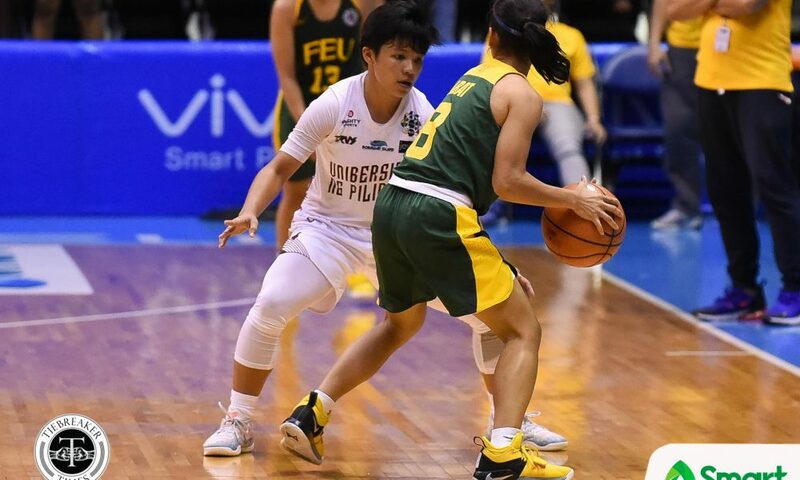 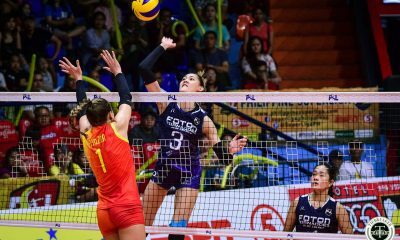 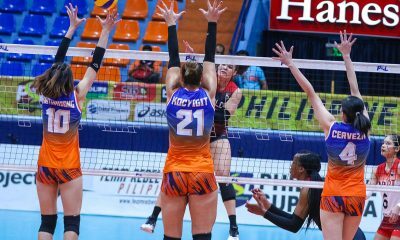 However, Castro’s re-entry in the contest gave UP a headache on offense, and it in turn let FEU mount an 11-4 sequence on their own – ignited by Valerie Mamaril’s floater – to close the frame on a strong note. 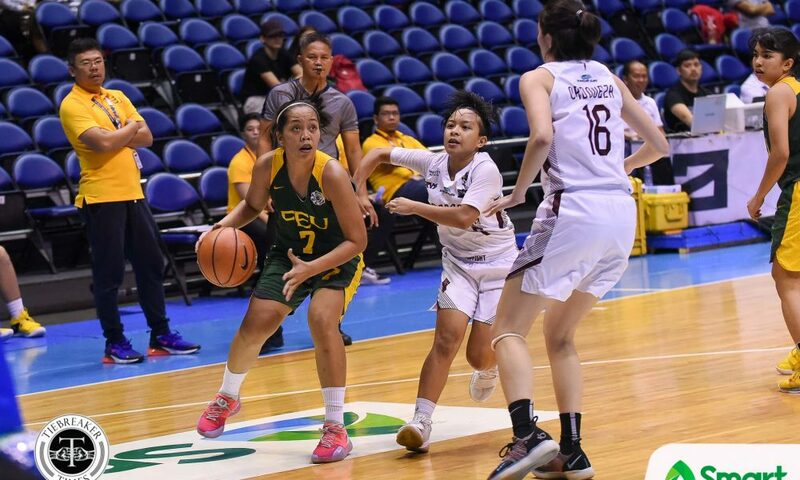 The Lady Tamaraws then locked down on both ends of the floor to seal the win and they enjoined their biggest lead of the ballgame at 78-62 thanks to another Castro basket with 2:13 remaining in the contest. 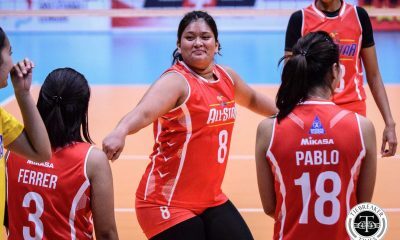 “Si Clare, malaking tulong si Clare kasi may defensive anchor talaga sa loob. 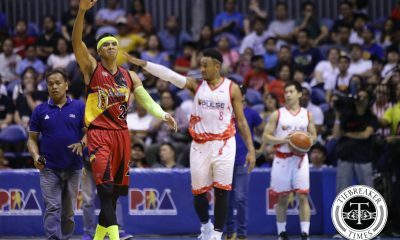 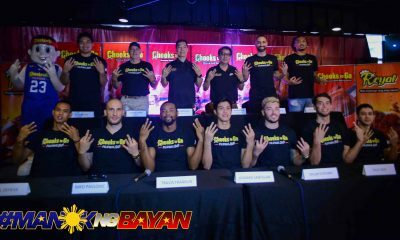 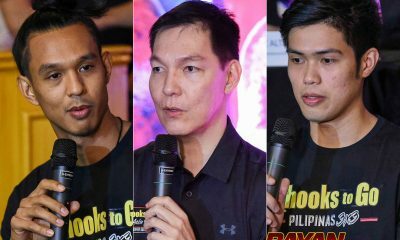 Malaking bagay para sa defensive schemes namin si Clare,” added Beleno. 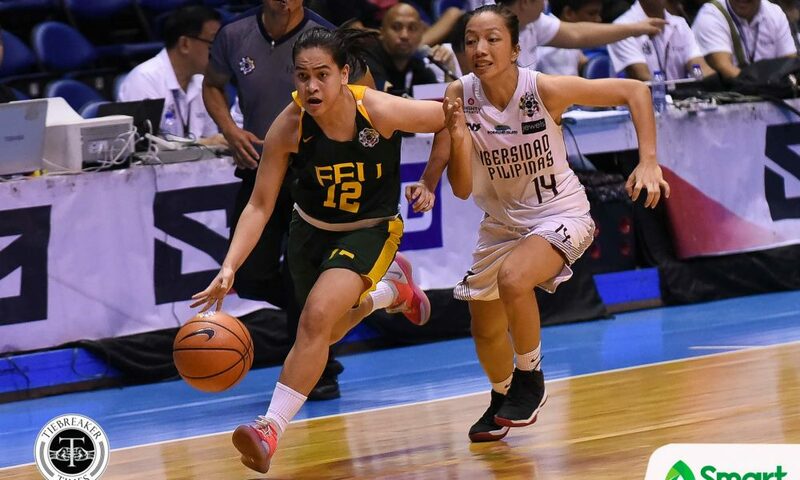 Castro led the Lady Tamaraws with 21 points and 10 rebounds, followed by Fatima Quiapo, who conjured 15 points, nine rebounds and five assists. 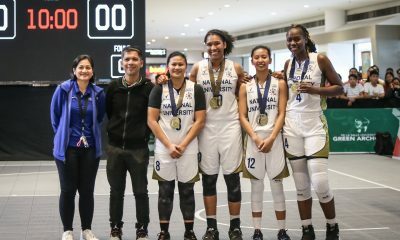 Mamaril and Blanche Bahuyan also contributed 14 markers and 13 boards respectively. 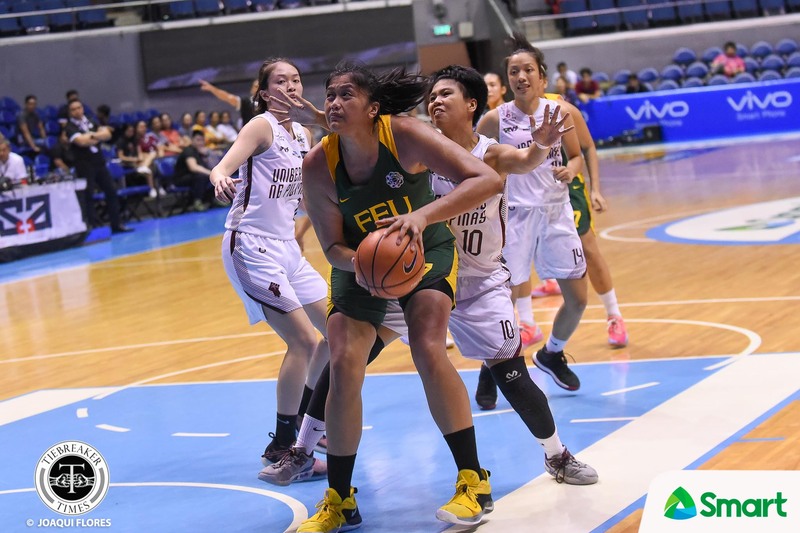 FEU won the game with their efforts on rebounds. 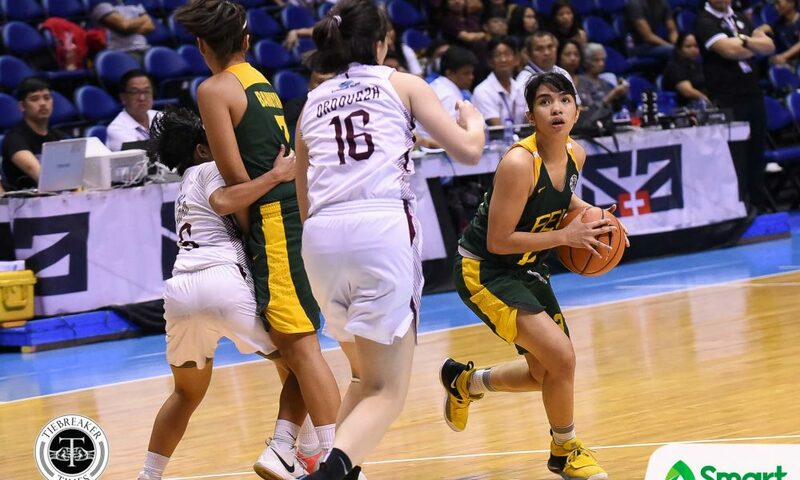 The Lady Tamaraws were able to get 65 rebounds versus the Lady Maroons’ 32. 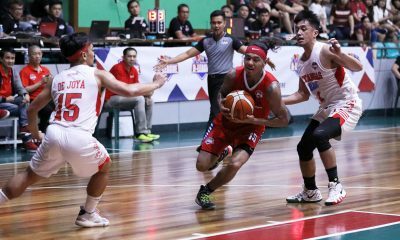 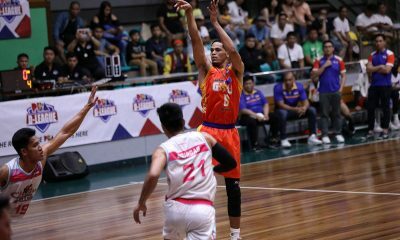 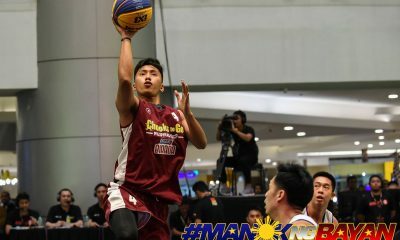 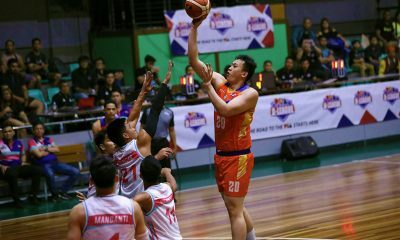 Lou Ordeveza led UP with 15 points alongside six rebounds and two assists, while Gene Amar followed suit with 14 markers. 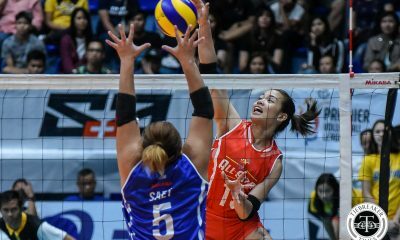 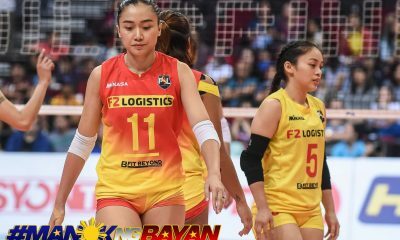 Noella Cruz and Cindy Gonzales sunk 12 and 10 points respectively. 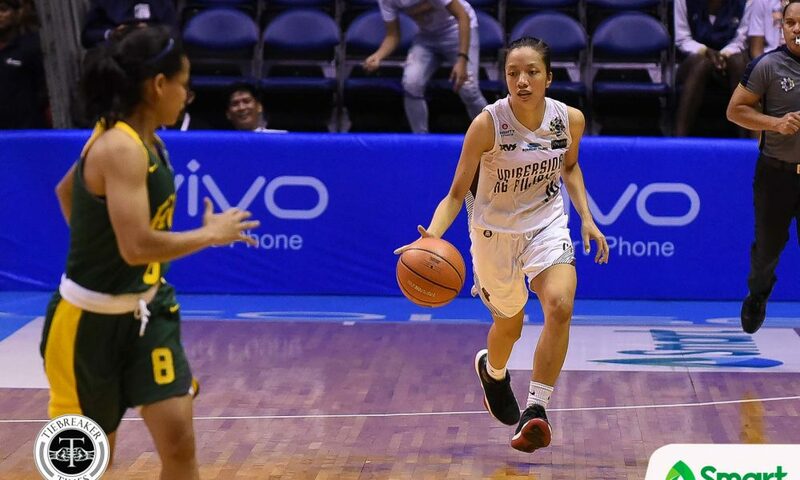 Therese Medina helped out with nine points and seven boards. 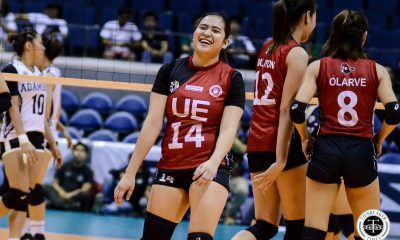 This was UP’s 28th straight loss. 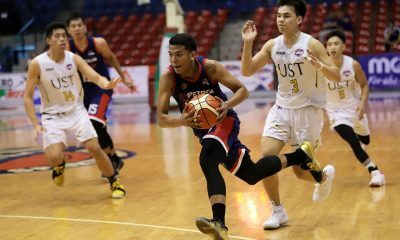 Both schools’ next games will be on November 13, 2018 at the Blue Eagle Gym in Quezon City. 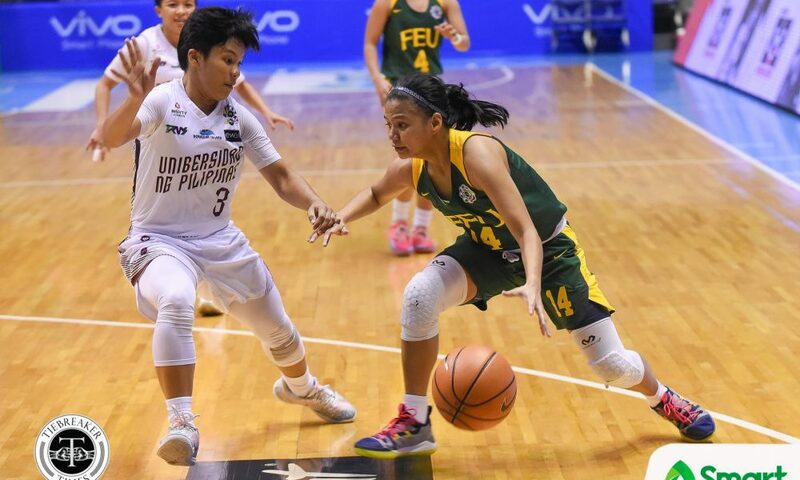 FEU (9-3) will face the Adamson University Lady Falcons at 8:00 AM, while State U (0-12) play the defending champions National University Lady Bulldogs afterwards at 10:00 AM. 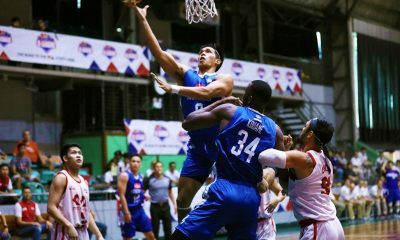 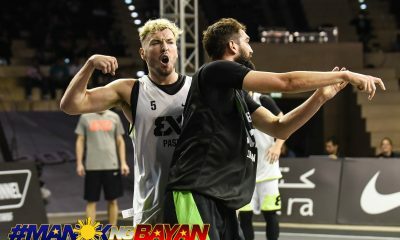 FEU (80) – Castro 21, Quiapo 15, Mamaril 14, Bahuyan 7, Adriano 7, Vidal 6, Taguiam 5, Hortaleza 3, Payadon 2, Bastatas 0, Abat 0, Dugay 0, Antonio 0, Arenas 0, Rebleza 0. 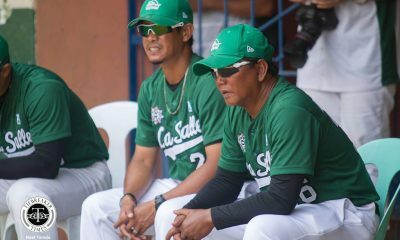 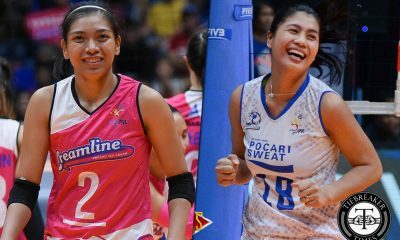 UP (66) – Ordoveza 15, Amar 14, Cruz 12, Gonzales 10, Medina 9, Rodas 4, Larrosa 2, Ferrer 0, Rivera 0, De Guzman 0, Bascon 0, Hidalgo 0, De Leon 0. 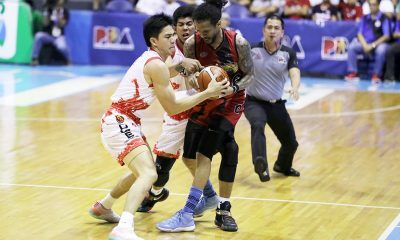 Quarterscores: 21-17, 42-31, 60-54, 80-66.